Every business wants to get more leads: email subscribers, followers and fans. Leads are those potential customers that you want to engage with so one day they will potentially purchase your products. New companies and startups have the most difficult task, because they have to build a list or fan base from zero! It is much harder to create a fanbase than it is to enlarge a pre-existing email list or community. In this case study the focus is on a UK based startup company, Latest Free Stuff (LFS), who managed to generate a lot of engaged leads in a relatively short period of time. Startups and more established companies could possibly learn from their success. 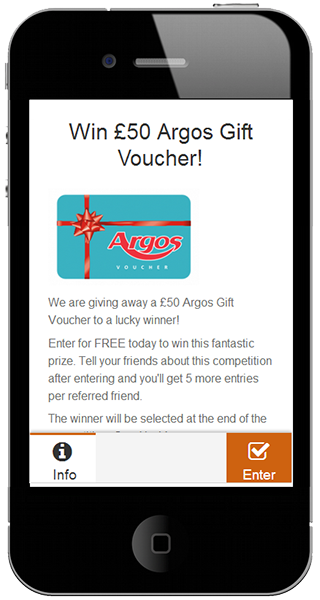 They collected 14,109 unique email addresses through the effective use of referrals and the combination of 2 types of sweepstake applications, whilst remaining cost-effective. In addition to engaging with their current fan base they also managed to grow it by 9,029 new fans. Read more in the following paragraphs and learn from Deepak Tailor, who was the manager of this 5 month-long campaign. The most important thing is to promote the campaign every way you can. We never advertise, because everything is viral. If you have 1,000 subscribers and they share your contest’s link - you will get at least 2,000 new subscribers. 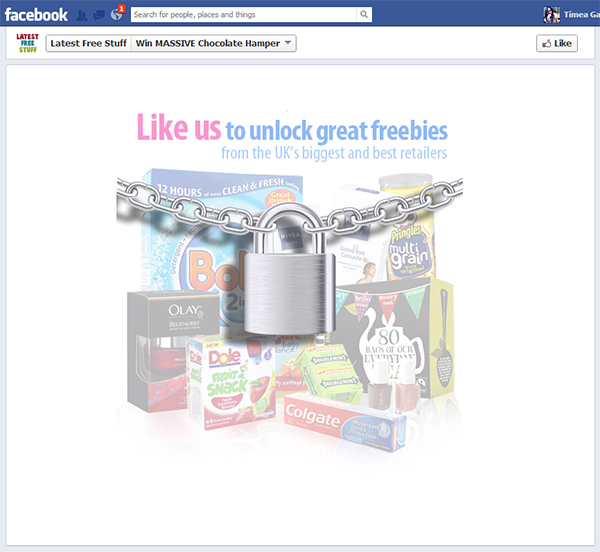 LatestFreeStuff.co.uk promotes genuine freebies (free stuff that is given away by major UK companies like Nivea, L’Oreal, Garnier, Pampers, Gillette or Tesco, etc.) by listing them on its website and social media channels. Freebies could include free samples such as free chocolates, shampoos, bags, etc. The startup company was founded in 2012 and has more than 500 active and well-known freebies on its site. 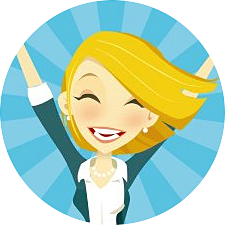 An interactive Facebook fan base of freebie lovers. Their activity is mainly focused on social media channels, such as Facebook, Twitter, Google+ and YouTube, where they promote the freebies. 3) build an email list. To tackle these goals, LFS tried out the contest application builder tool, Antavo, following a friend's recommendation. Let’s take a closer look at how these competitions worked. Usually it’s not good practice to give away a gift card from other companies (read more about it in our Grand Prize Guide) as it may attract prize hunters instead of relevant customers. However, in the case of Latest Free Stuff it worked, because the company is specifically looking for avid freebie lovers and “compers” (competition-ers) - the people that businesses normally try to avoid. 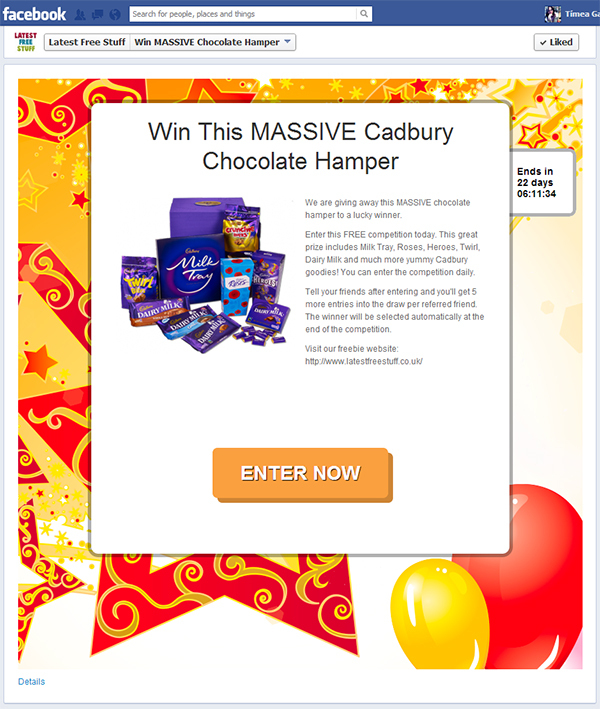 Simple but eye-catching imagery for a draw with the focus of the yummy chocolate prize. 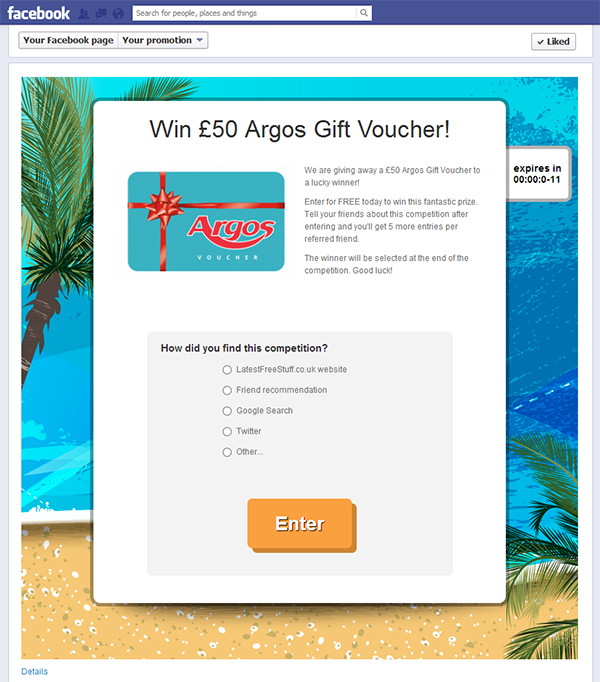 In their polls they gave away an Argos Gift Voucher (value at $77) - the logic being that people who shop at Argos (largest UK retailer with good value products) might also be interested in Latest Free Stuff’s offerings. In their polls, Latest Free Stuff asks their subscribers how they found their promotions. This means that they can analyze the answers and draw conclusions on how they can improve their marketing strategy. This point is strongly connected to the previous one, as the prizes have to be tempting, but you also have to effectively draw attention towards them. In order to achieve this, the company decided to write call-to-action posts with the image of the prize on its Facebook timeline, throughout the duration of the contests. 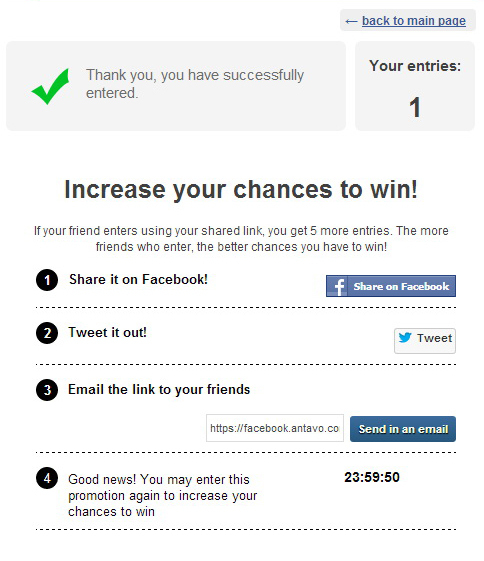 They also included the easiest way to increase the entrants’ chances of winning. The dimensions of the selected image fits well in the News Feed. 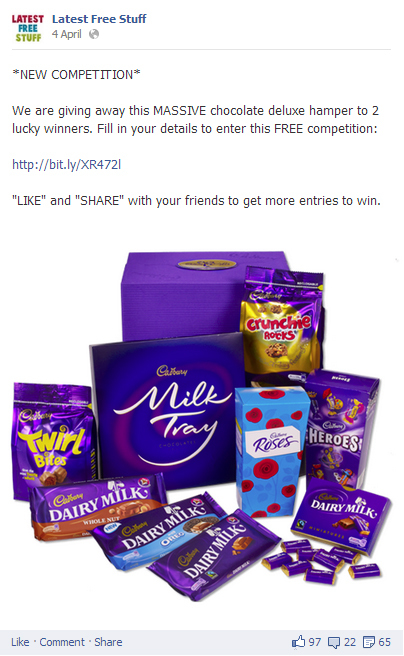 In order to grow their fanbase on Facebook, they like-gated the sweepstakes, meaning only those who liked their page first were able to enter. Referralsalso helped to reach this goal, as subscribers invited friends who would participate in the contest. Among these people there were 9,029 new faces. A nice looking like-gate with an easy to understand message. Power of refferals: they motivated the subscribers to share the promotion by offering bonus entry points, which gave them a better chance of winning. 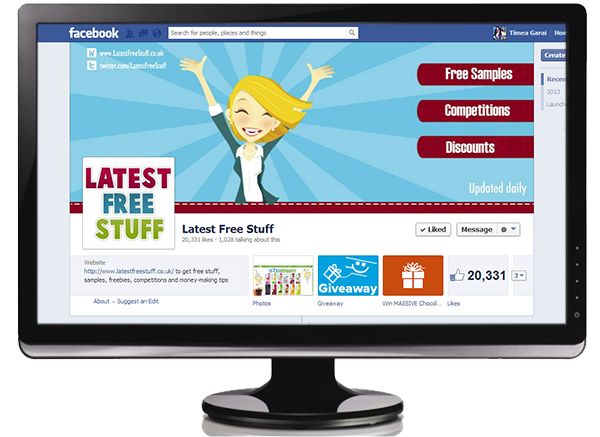 Involvement of other Facebook pages: they promoted their contest on local giveaway pages. "Increase the chance to win. Collect bonus entry points after your invited friends." - this viral mechanics. The company wanted to promote itself and not the products they gave away. Therefore they consciously gave away the same products from the same companies, so among the many freebie posts their website visitors could easily recognize which contests were theirs. They emphasized this by using the same design for the like-gate, the pictures of the grand prizes, etc. Entrants could subscribe to the contest from their mobile devices as well. The company always selected one winner per contest. 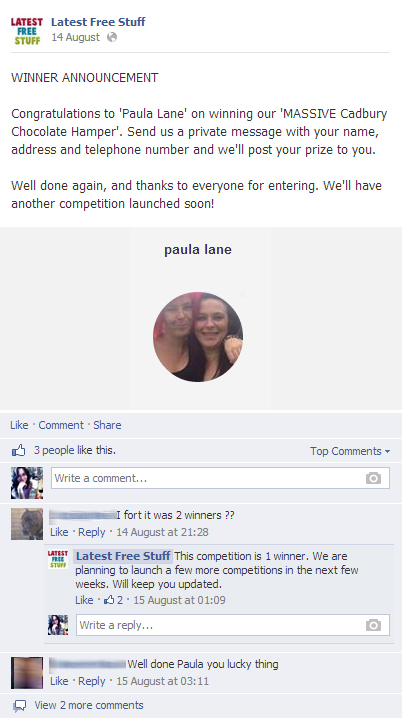 After selecting the winner, they posted their picture on the Latest Free Stuff’s Facebook wall. They ensured the authenticity of their contests by posting the winner’s image. 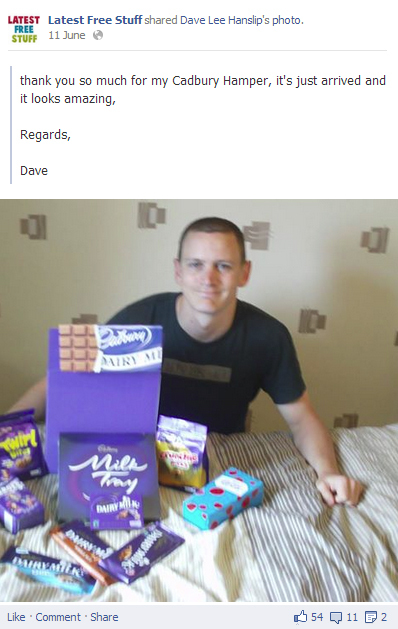 In addition, they asked the winner to send an image of the happy moment when they received the grand prize. The company posted these images alongside the thank-you messages to the participants. By posting images like this, you raise the credibility of the campaign, because subscribers can see that a winner actually received the prize. This strategy worked excellently over the last 5 months. 28,108 Facebook users visited their applications and 14,109 subscribed with a 50% average conversion rate. The usual conversion rate for contests according to Antavo’s statistics is around 30%, so this result was particularly pleasing. •The engagement of the community increased significantly: there have been 17,443 subscriptions to the contests meaning that 23% of subscribers entered again at least once. 20% of subscribers came through referrals. The average acquisition cost of a unique subscriber was $0.04, including the cost of the promotions (the grand prizes were given by other companies). Therefore, the contests were extremely cost-effective. A further 9,029 new fans liked their Facebook Page. This supports the notion that the community was strongly connected. Latest Free Stuff as a startup company is a great example of how to grow a lead base from zero, in a very short period of time. Any company can benefit from their experiences. They collected more than 14,109 unique email addresses at a very low cost, which they can subsequently use in their newsletter systems for deeper engagement. If you are a startup company aiming to recruit first-time customers or beta testers, consider contests and sweepstakes as a tool. The company used Antavo’s platform to build the promotion application instead of working with an IT development team. I would recommend Antavo to my friends, actually I do it all the time. There are a lot of people who have problems with getting more fans on Facebook and Twitter. Antavo is a perfect choice for startup companies who want to solve these problems. Antavo is used by 10.000+ marketers all over the world. You can sign up for a free trial here. Plans start from $25. 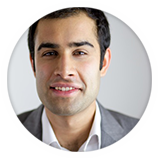 This case study is based on an interview with Deepak Tailor the CEO & Founder of LatestFreeStuff.co.uk.